The trial is assessing the performance of DVB-T2 technologies in the Australian environment, utilising both VHF and UHF transmission with single frequency network (SFN) operation. DVB-T2, a widely deployed and proven technology, is being considered to replace the current DVB-T standard used for Australian terrestrial television delivery. When combined with new video compression technologies (HEVC) and High Dynamic Range (HDR), DVB-T2 enables broadcasters to delivery significant improvements in picture quality at lower bitrates. Following testing at Broadcast Australia’s lab, the on-air trial uses an ENENSYS T2Gateway to feed a DVB-T2 VHF ‘parent’ transmitter covering the Sydney area from the Gore Hill transmitter. 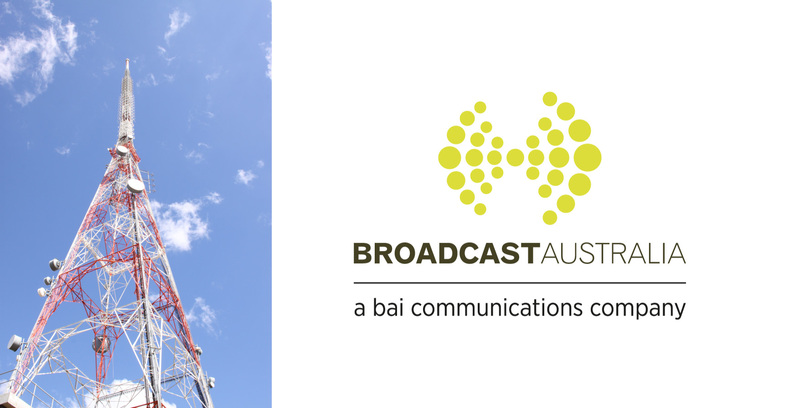 The VHF signal is received off-air for re-broadcast at two low-power UHF ‘child’ transmission sites at Kings Cross and North Head using ENENSYS’ DTTCaster professional receivers. The DTTCaster receive the off-air VHF signal from the ‘parent’ transmitter and regenerate the T2-MI stream to enable the ‘child’ transmitters to re-broadcast in SFN and multiple physical layer pipes. Colin Prior, APAC Sales Manager at ENENSYS said, “We are pleased to participate in this trial that will enable the Australian broadcasters to confirm the capabilities of DVB-T2 in their operational environment and network configuration, as well as ensure interoperability between equipment manufacturers”. Stephen Farrugia, Chief Technology Officer at Broadcast Australia, said, “The DVB-T2 trial is an important step to validate that the terrestrial television technology is ready for next generation broadcast, enabling Australian broadcasters to deliver the best possible viewing experience with optimal spectrum efficiency”.